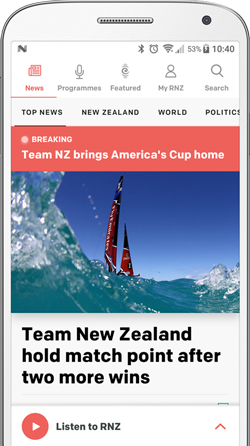 The Team New Zealand skipper Dean Barker says now is the time to starting locking in key personnel for a potential challenge for the next America's Cup. Barker has confirmed that a number of his crew have already been approached by other syndicates. 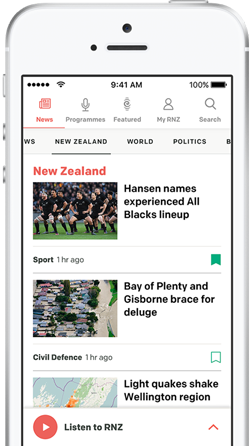 Team New Zealand would probably need to rely on public money to keep going until details of the next Cup are confirmed. Barker says more details need to known about the next event before they can finalise any plan about Team New Zealand's future.